Eurogroup chairman Mr. Dijsselbloem said on Wednesday during a speech at the Dutch Parliament that Greece would default if the Fund decides to withdraw from the programme, adding that his task as Eurogroup chairman is to stabilize the situation in Greece, something that is in the best interest of all involved parties.Stabilising the situation in Greece was in the best interests of all sides "and this is exactly what we will do," he also told the Dutch lawmakers. "My job is to stabilise the situation in Greece...This is best from both an economic and a political standpoint and this is precisely what we will do," Dijsselbloem was reported as saying in the Dutch parliament on Tuesday, in response to questions on Greece. According to the Dutch finance minister, "we continue to overlook how great the damage will be, from both an economic and political point of view, if Greece exits the Eurozone." Those saying that such an outcome "might be for the best" had no idea what they were talking about, he added. Based on the paper΄s report, Dijsselbloem considered that the negotiations with the Greek side will not be completed before next Monday΄s Eurogroup. He also pointed out that the IMF has yet to decide whether it will participate in the Greek programme, thought noting that "the IMF does not want to abandon Greece either." The article said that the Dutch Green Party supported a partial haircut of Greece΄s debt, while the far-right party said this would entail great cost for the Netherlands. Dijsselbloem, on this point, said that a reduction of Greece΄s nominal debt was not on the agenda. 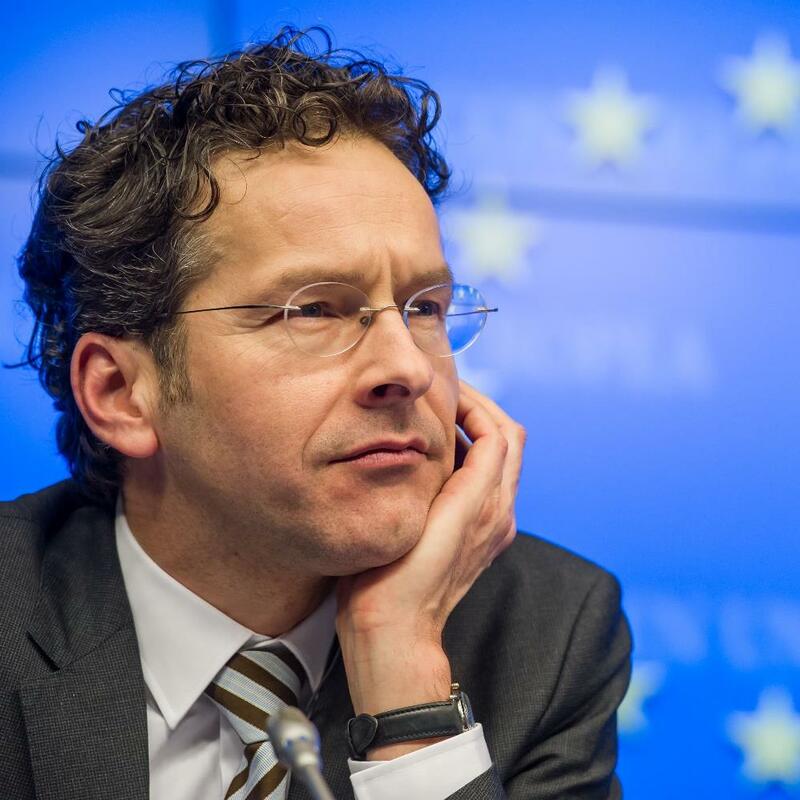 In his reply to a Socialist Party MP, "Financieele Dagblad reported, Dijsselbloem agreed that Greece would be driven to default without the IMF on board, while adding that "both our own efforts and those of the IMF aim to avert this possibility."